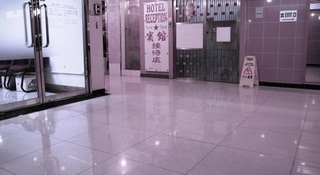 Ideally situated in the heart of the Kowloon Peninsula is this convenient hostel. 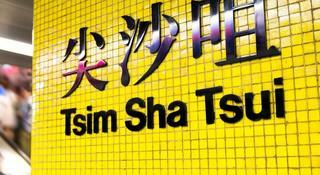 Guests will be in a great strategic position in the centre of the popular district of Tsim Sha Tsui. 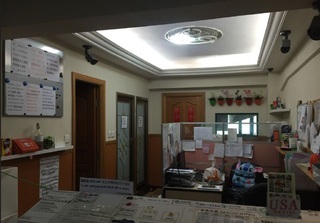 The will be just a few minutes away from tourists spots such as the Victoria Harbour, Avenue of Stars and the Space Museum and the nearby MTR and bus stations provides easy access to the rest of Hong Kong. The area is famous for being the home of some of the premiere shopping centres in the city and for having a vibrant and entertaining night-life. Guests will be metres from many popular bars and the most hip pubs. 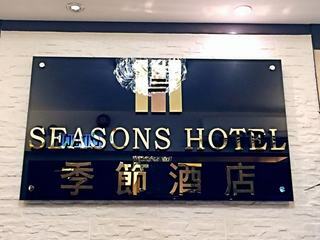 They can enjoy the great sea view and the famous night scene of Hong Kong Island at the sea side. 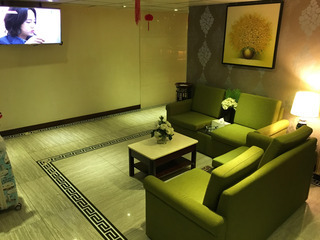 Eateries that offer everything from Chinese, to Asian and western restaurants are within walking distance, even a McDonalds and KFC for those that are really keen for keeping with the well-known. 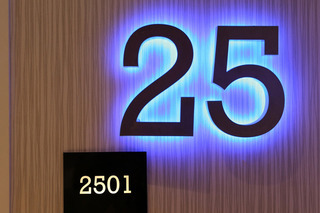 Hotel's central location allows guests just in minutes get to many major attractions. 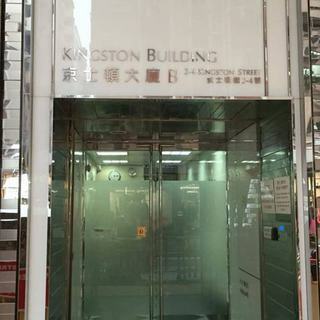 Also, there are a lot of tourist spots within a short walk, such as Knutsford Terrace, Avenue of Stars, Hong Kong Science Museum and so on. 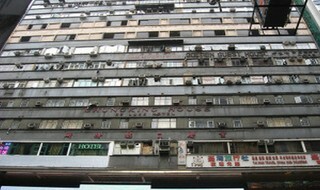 The streets nearby are full of local eateries and restaurants.It is a budget hotel in the heart of Hong Kong. 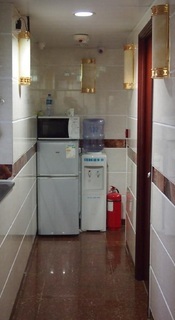 It is suitable for backpackers or budget travelers. 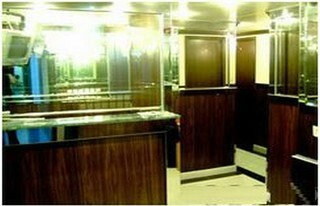 The hotel offers 18 rooms equipped with all the basic amenities, including internet access.